When engineering rental property upgrades, every so often it might be a snap to turn to television shows where you check out individuals acquiring and flipping homes in a fast, deft fashion, and at the right time. Yet going all out to mirror the model of a flip-home reality show can be pricey and entail restyling that is not needed or that drops the merit of the home if it is not performed properly. Because as property investors we put emphasis on renting out to residents and not to sell the home, it is critical to keep in mind the importance of making your investment long-term stable and acceptable for your local market. Conjure up the image of your renters walking into a poorly executed renovation. Concentrate on what rental property upgrades need businesslike attention vs. something that you can do yourself. Now we ask ourselves the big question: if I should not be “flip-styling” my properties, what upgrading do I need to make? As we look further into home renovations, the key is to find the top 20% of upgrades to your home that will add 80% of the value. As we look deeper, the main finding is that renovations tend to be more cosmetic, less complex, and cheaper in nature. To look after your Gonzales property from the outside and perpetuate the overarching visual power, take on board who will do the service for the lawn and landscaping. You could do it yourself, hire a professional service (while factoring the cost into the rent), or you could require the resident to do it. Stage the rental property with décor. This can help renters visualize living in the home as the space won’t be so sterile. Clean up clutter and deep clean. Hire professionals so appliances, windows, bathrooms, and floors sparkle. Have a property management company set up quality services to address your resident’s concerns, and perform timely repairs such as fixing leaky toilets, broken microwaves, and temperamental dryers. Apply fresh paint, floor coverings, and window dressing. Make sure that the paint you use is not bold or bright as lighter, neutral colors can have a better effect on the mood and style of your property. Take in hand your Gonzales rental property as though it is your home by mobilizing, modernizing, and looking after your home as a place that you yourself would feel sheltered in living in. 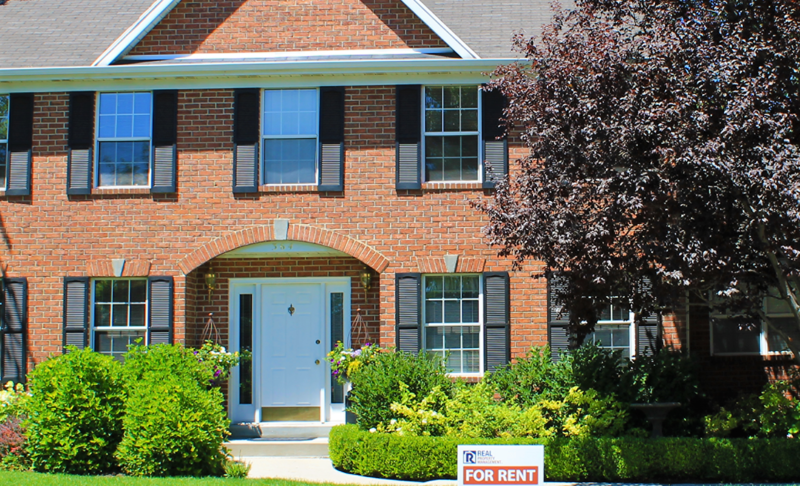 Not only is it crucial to draw on maintainable rental property upgrades, but also to find the residents that will respond to your property with the consideration it deserves. Would you like a free assessment of your Gonzales rental property from Real Property Management Baton Rouge? Contact us online or call us at 225-389-6860 for more information.